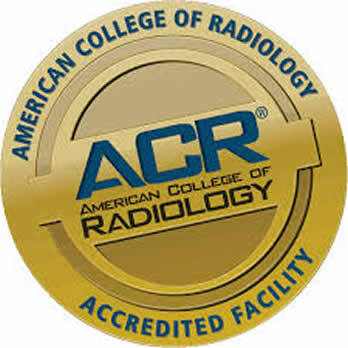 All modalities at Visalia Imaging and at the Visalia Women's Imaging Specialists are accredited by the American College of Radiology. ACR accredited programs provide a high level of confidence for patients and referring physicians that superior quality care is being provided. It gives assurance that staff and equipment have passed the ACR's rigorous evaluation.